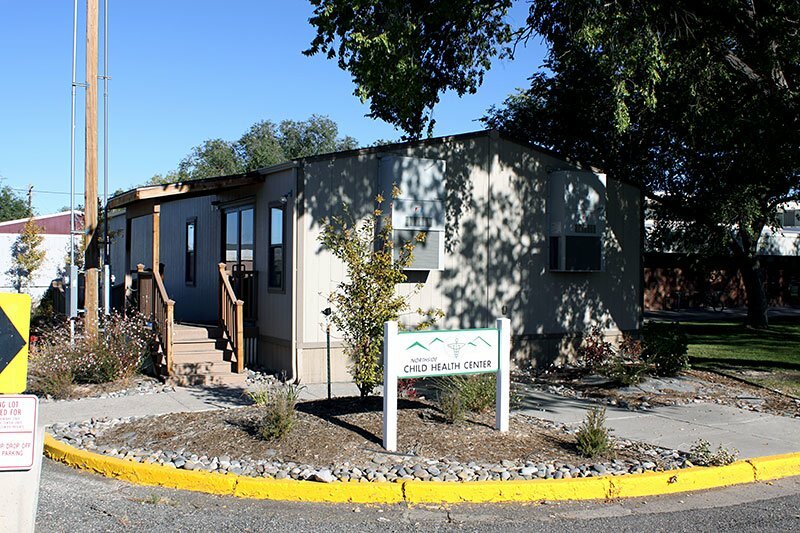 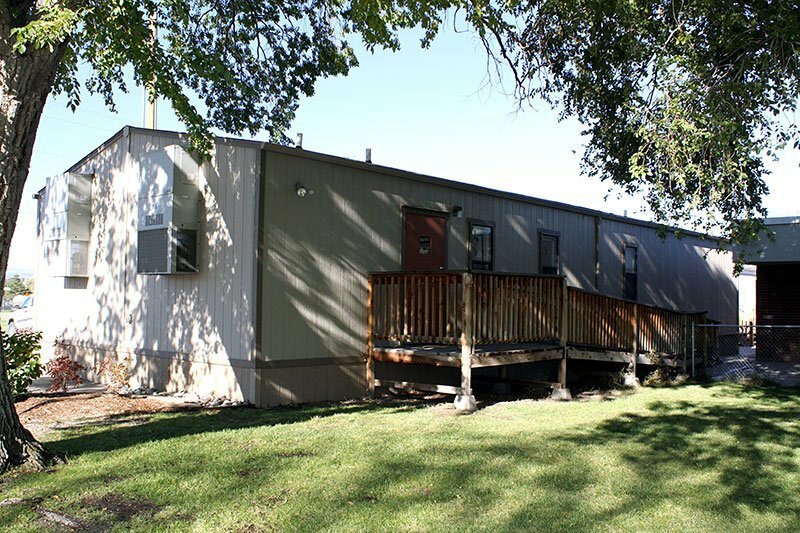 Permanent modular buildings can be custom built to the tightest budgets while maintaining strict medical and aesthetic specifications. 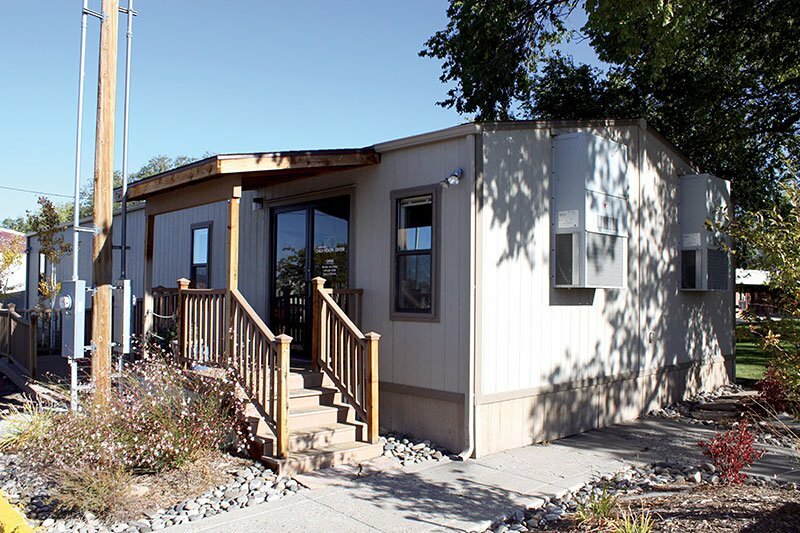 Modular construction offers pricing advantages, cost controls and faster project completion times. 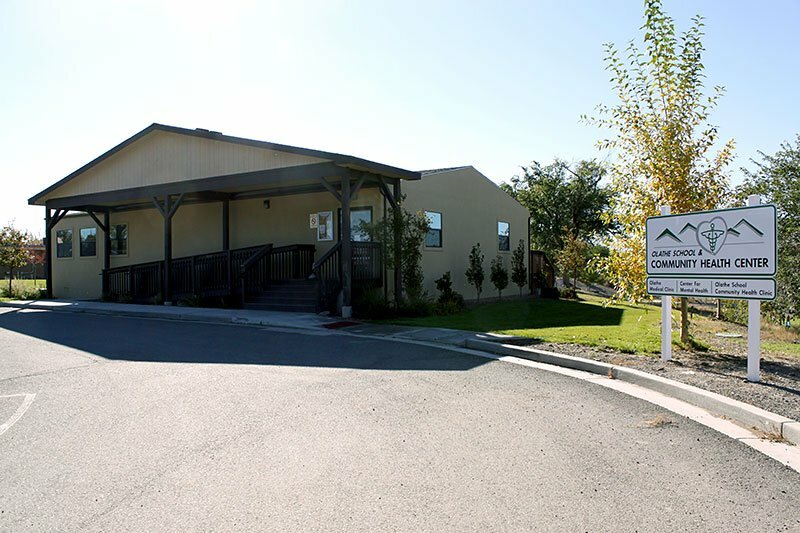 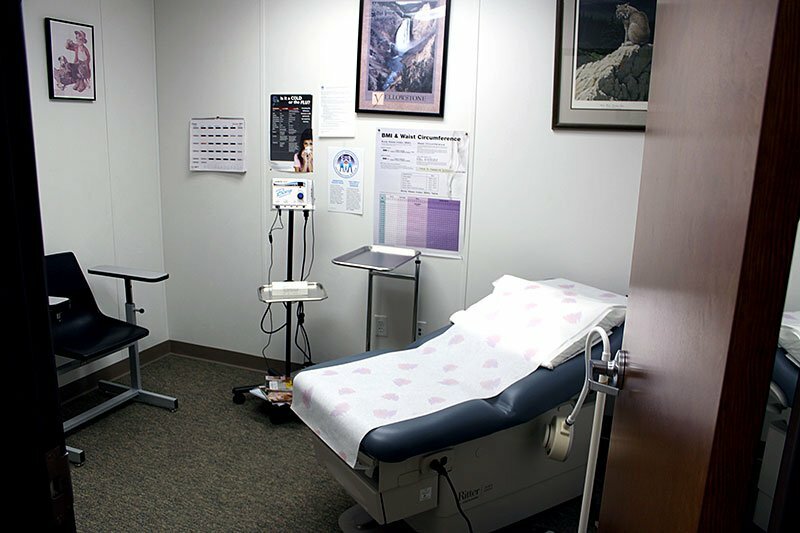 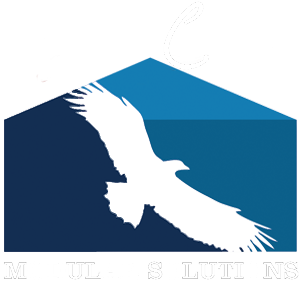 Eagle Creek Modular has experience in healthcare solutions that address specific needs for medical clinics and outpatient needs. 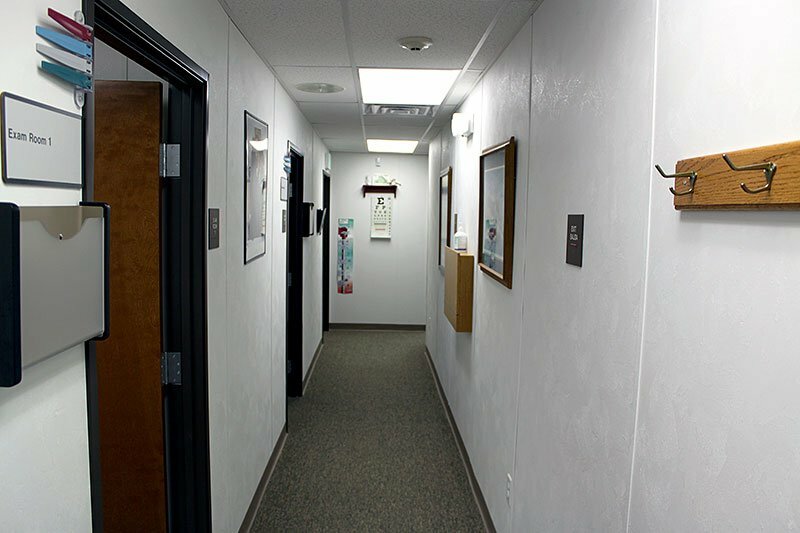 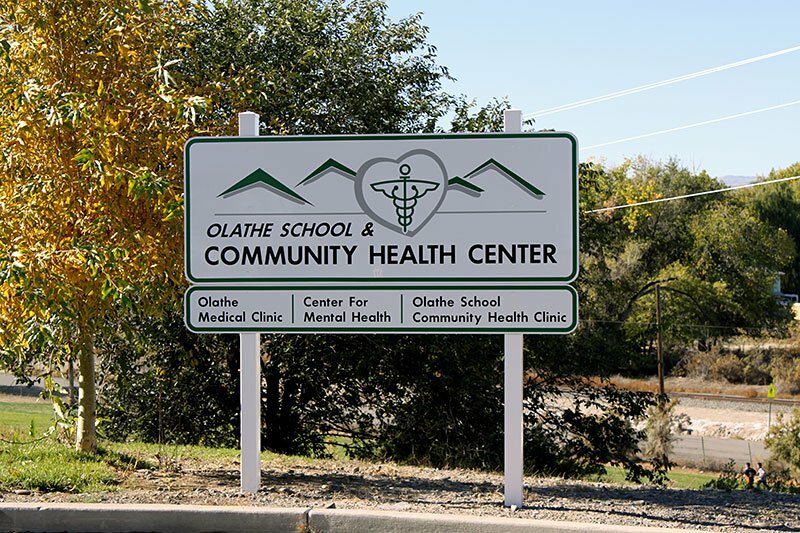 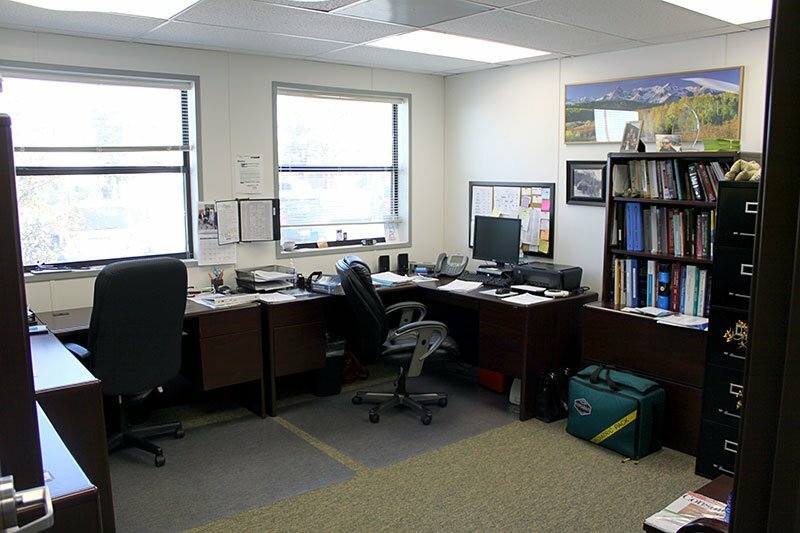 Our modular buildings can be designed to provide lobby space, examination rooms, offices and lab facilities, etc. 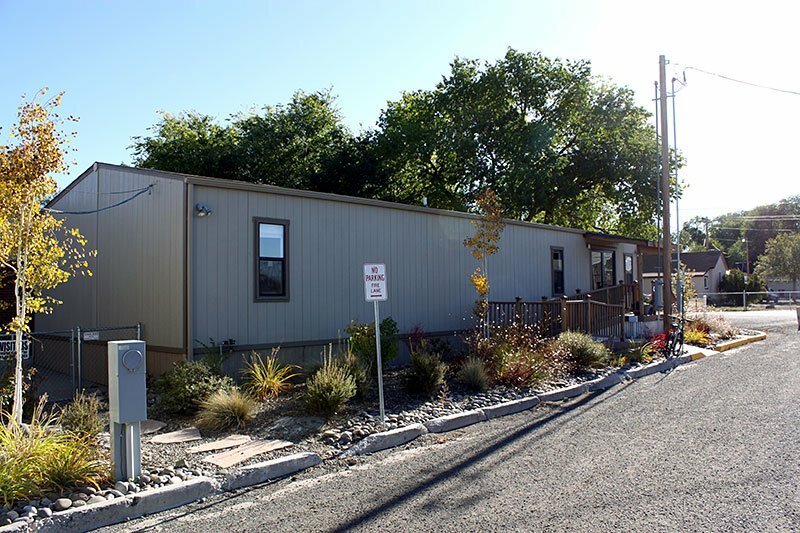 Eagle Creek Modular has the experience and expertise in designing a customized solution to fit your exact healthcare, medical and dental space needs.